Netherlands is certainly not the country recognized for black metal. Previously I have heard some of the bands from there – Lugubre, Unlord, Cirith Gorgor to name a few, which I found rather uninteresting (I am not being heretic about the bands though). 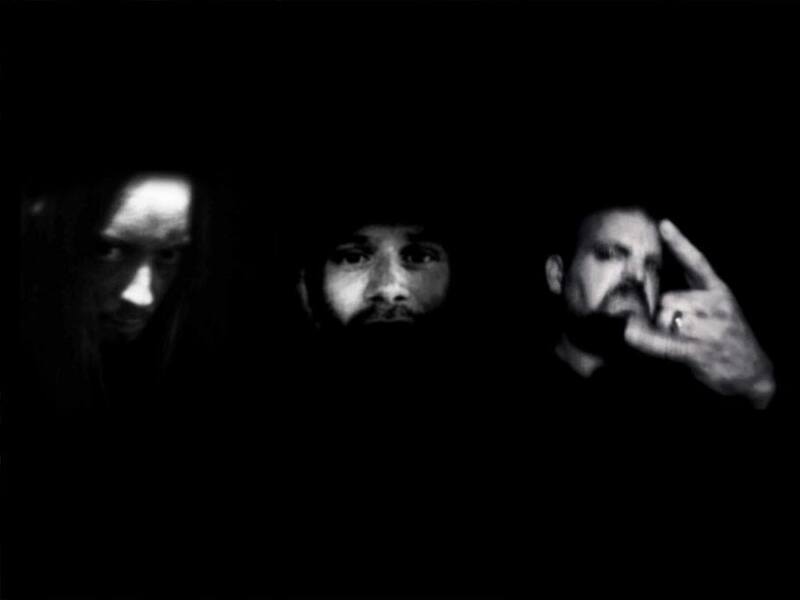 Then I came across Sammath – a black metal band from there formed back in 1994. The first material I have heard from the band was Dodengang, which just blew me away. It was their third full-length release. Their latest emissary- Godless Arrogance, was released earlier this year through Hammerheart Records. Now to those who are unaware of the band, Sammath plays raw vicious black metal with a touch of death metal, summed up with great atmosphere. The similarity can be drawn with Marduk (Godless Arrogance to be more specific) and Setherial. Now this would sound totally astounding if a band plays faster black metal on a vivid background of punishing atmosphere- that’s what Sammath is all about. To deal with Godless Arrogance, make yourself prepared for the extermination as there is no intro- they are going to tear you up in pieces with the invective sound right from the beginning. The raw, fast and brutal guitar riffs are reminiscent of Nightwing-era Marduk, if you ask for similarity. The riffs are actually more powerful and crushing. The classic black metal rhythms are balanced by solid, independent bass-lines. This concord helps to immaculate dark, punishing black metal atmosphere. The drums are typical but just hammered away throughout the albums- they are pounding. Sonically, the album is the invocation of battle hymns. The vocals are mainly done with screeching and shrieking voices, which sound absolutely inhumane and barbaric. No doubts on that. The lyrics mainly deal with war and violence based themes. While describing the sound, it is incomplete if the production qualities are not discussed. The album has a very strong production with superb mastering apprehensions. All the instruments can be heard individually on this album, which is actually an amazing incident from black metal points of view; the production is yet raw enough to satisfy the orthodox black metal fans. Godless arrogance longs for only 36 odd minutes comprising of 8 tracks, but I can assure each minute of it sounds annihilating for an impending war. 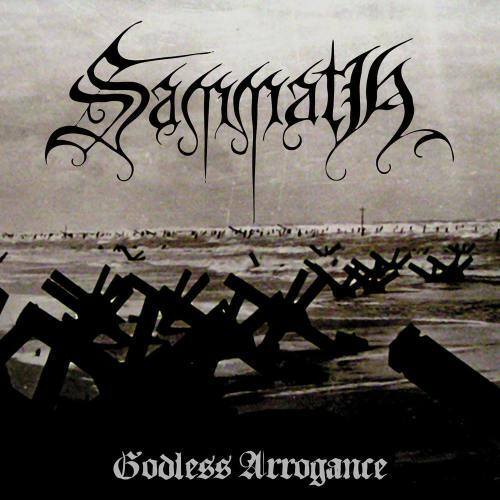 If you are looking for some 90’s era Marduk alike band, then Sammath should be your priority. Highly recommended. Excellent to see that there are still useful blogs out below, thanks.